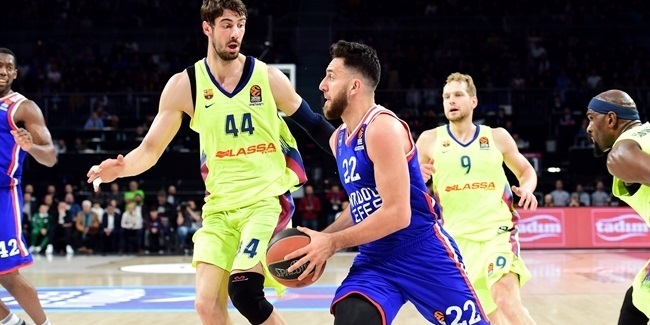 A Turkish Airlines EuroLeague legend and a newcomer to the competition this season became co-MVPs for Round 23 by pacing their teams to key victories. Three-time champion Vassilis Spanoulis of Olympiacos Piraeus played his best game of the season in an 80-70 home win over Valencia Basket on Thursday. 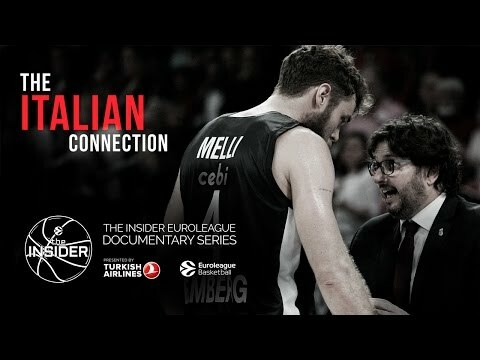 He netted 25 points, his highest scoring output in more than three years, while making 9 two-point shots on 13 attempts, the most of his 266-game EuroLeague career. Spanoulis also dished 9 assists and had a steal, while accumulating a performance index rating of 29, his best since 2014. It marked the seventh MVP of the Round honor for Spanoulis, while Dorell Wright of Brose Bamberg earned his first such distinction. Wright paced Brose to an 86-62 rout of Crvena Zvezda mts Belgrade on Friday with 21 points on 5-of-7 three-point shooting to go with 9 rebounds, 4 assists and 1 block. Brose's win was the club's biggest in more than two years and his PIR of 29 was Wright's personal best. 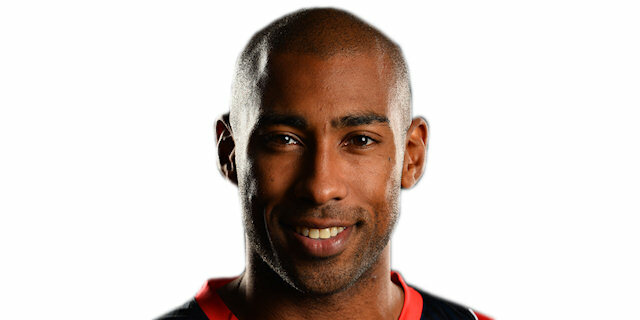 Sharing third place among this round's best performers were Baskonia Vitoria Gasteiz teammates Jayson Granger and Tornike Shengelia, each with an index rating of 25. In their loss against CSKA Moscow, Granger netted 26 points on 6-for-7 three-point shooting and had 5 assists and 3 rebounds. Shengelia collected 12 points, 10 rebounds, 4 assists, a steal and a block. 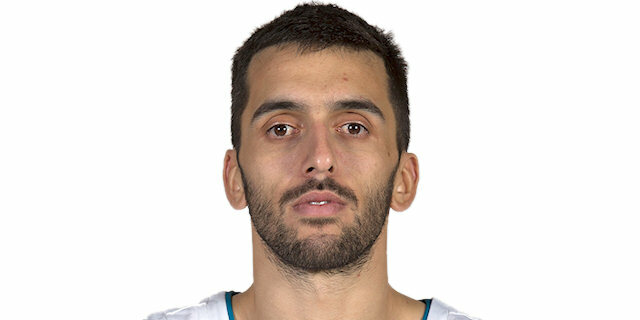 Rounding out the list of top performers is Facundo Campazzo of Real Madrid, who shined in an El Clasico win over FC Barcelona Lassa with 11 points, 9 assists, 3 rebounds and 3 steals for a PIR of 24, his career high. 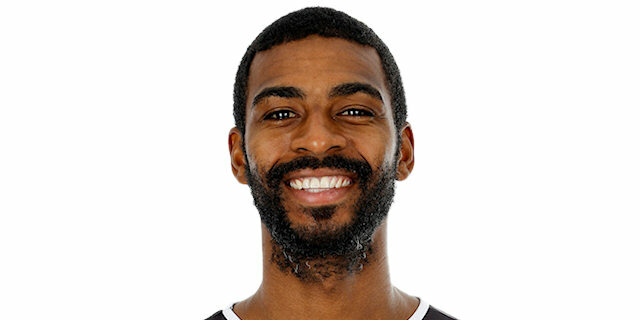 Baskonia's Granger was this round's top scorer with 26 points. Alexey Shved of Khimki Moscow Region is the runaway scoring leader this season with 21.9 points per game. Brose big man Dejan Musli led all rebounders with a career-high 13 rebounds. 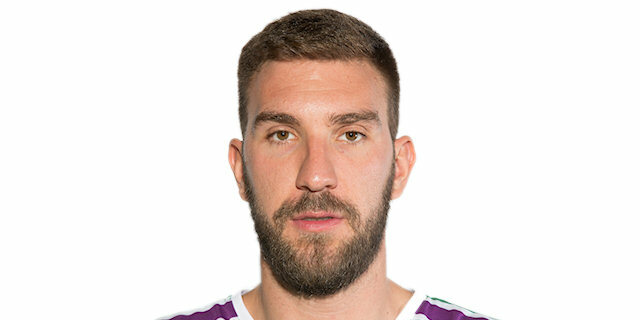 James Augustine of Unicaja Malaga is the new season leader in rebounds with 6.7 on average. Campazzo and Spanoulis led all players in Round 23 with 9 assists. 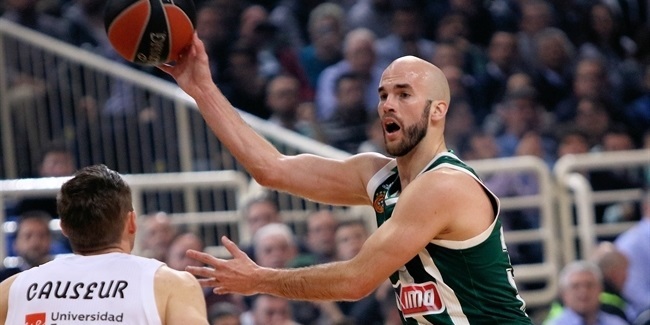 Nick Calathes of Panathinaikos Superfoods Athens remains overall assists leader with 8.3 per contest. 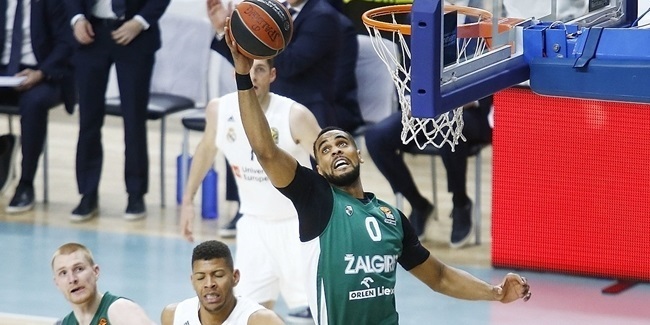 Zalgiris Kaunas big man Brandon Davies had a career-high 4 steals, the most of all players this week. Brad Wanamaker of Fenerbahce Dogus Istanbul heads the charts this season with 1.6 steals per night. Anadolu Efes Istanbul center Bryant Dunston had 3 blocks to lead all players in Round 23 and increase his league-best locks average to 1.7 per game. There were three double-doubles: Musli, with his first as a EuroLeague player, 13 points and 13 rebounds; Shengelia with his fourth this season, 12 points and 10 rebounds; and Kostas Papanikolaou of Olympiacos, with his first double-double in almost five years, 11 points and 10 rebounds.